Earlier this week, Monday, i shared this card. This is another card that i made using the Color Coach. Make sure to check back next week... all week are going to be projects that i make using inspiration from the Color Coach. But that is next week. One of the things that i love about this card is that it is more like a note card. 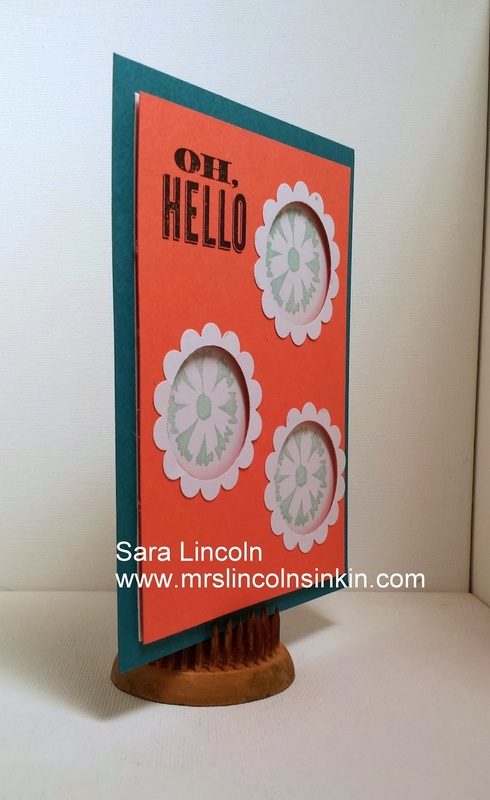 You would write your greeting or message on the back since it is just a single layer card. Let's get to today's video hey? I am sooo excited about the Color Coach next week. I have been addicted to that handy little tool lately. It really is a GREAT go-to item. 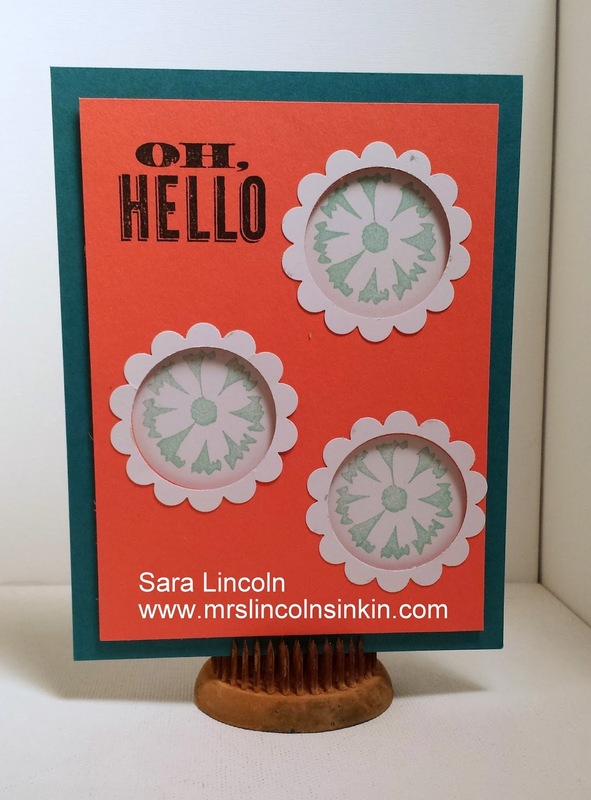 The item however that i am showcasing today is the Petal Parade stamp set that is available right now in the Sale-A-Bration brochure. Click HERE to see the entire brochure.